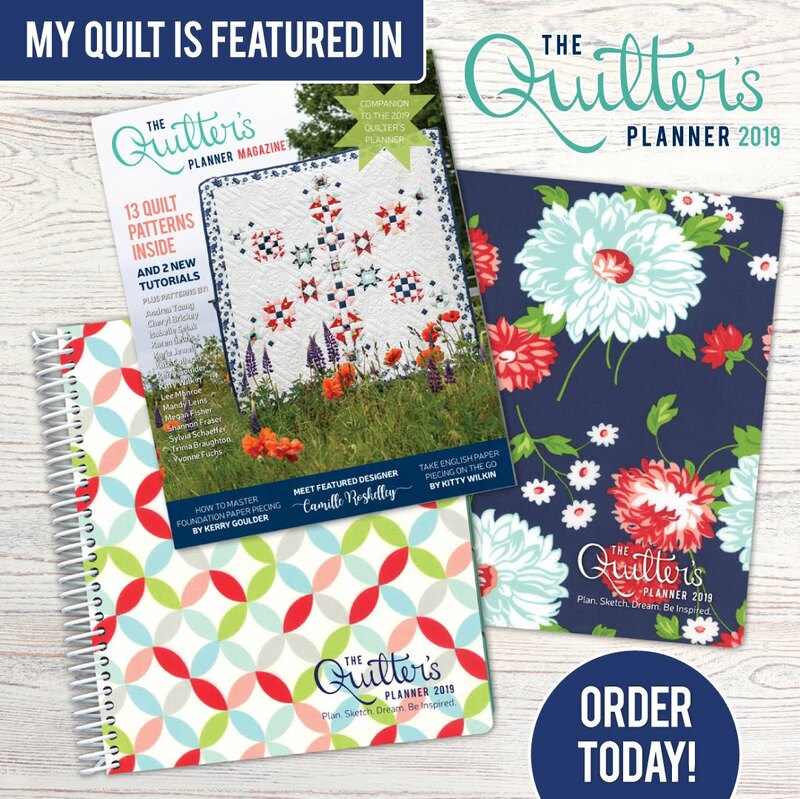 Are you a tiny piecing lover? I know it’s not everyone’s fave, but I just adore tiny piecing. 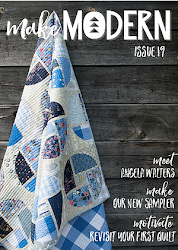 You can see just how much I adore it in my 100-Days of sfD Improv and 100-Days of sfDMinis projects. 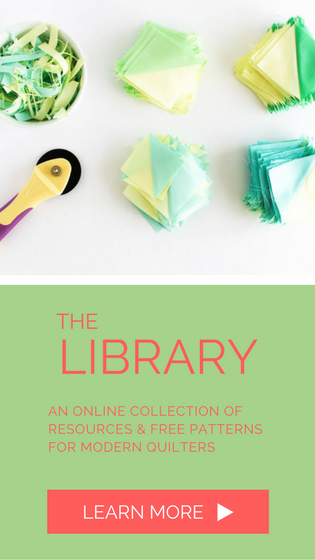 And if you’re a tiny piecing lover but prefer not to use foundation paper piecing (FPP), then have I got the project for you! 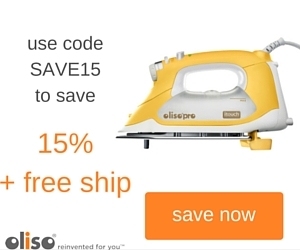 This post contains affiliate links, meaning, at no additional cost to you, if you click through and make a purchase, I may receive a commission. 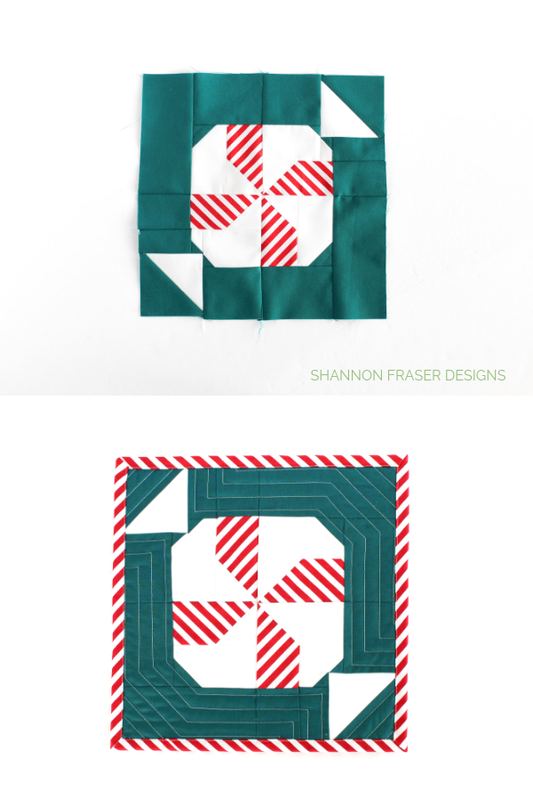 Gracey Larson of Burlap and Blossom Patterns has done an amazing job creating a holiday quilt that features fun blocks without any FPP required. 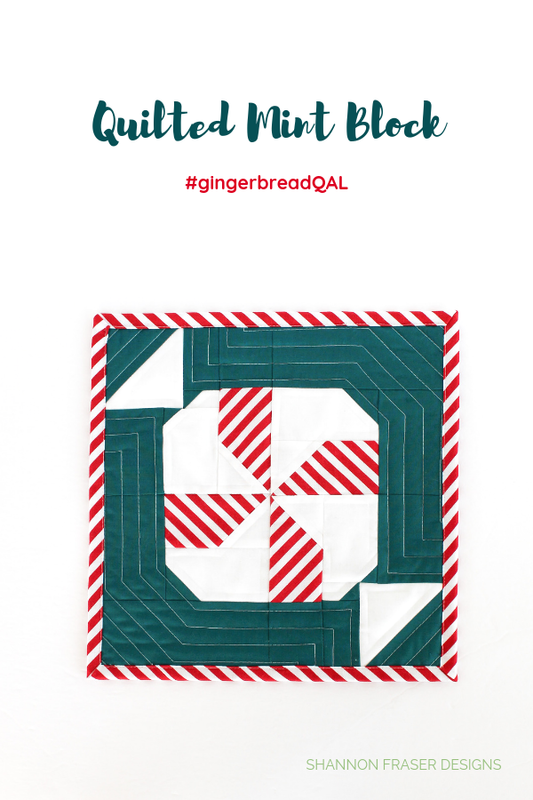 Plus, Love Patchwork and Quilting is hosting a fun quilt-a-long (QAL) this month and today just happens to be my stop on the #gingerbreadqal hop! 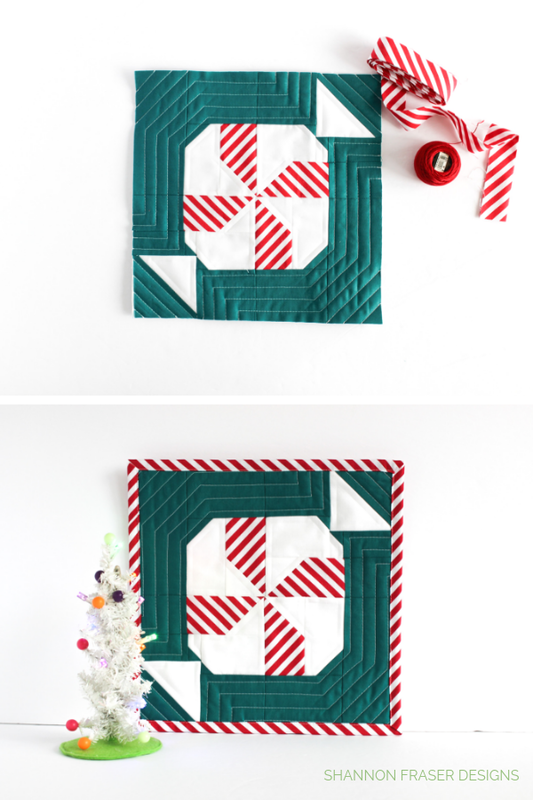 In case you’re worried about working with tiny pieces, Gracey has worked out all the math so you can tiny piece your way to a fun holiday block. 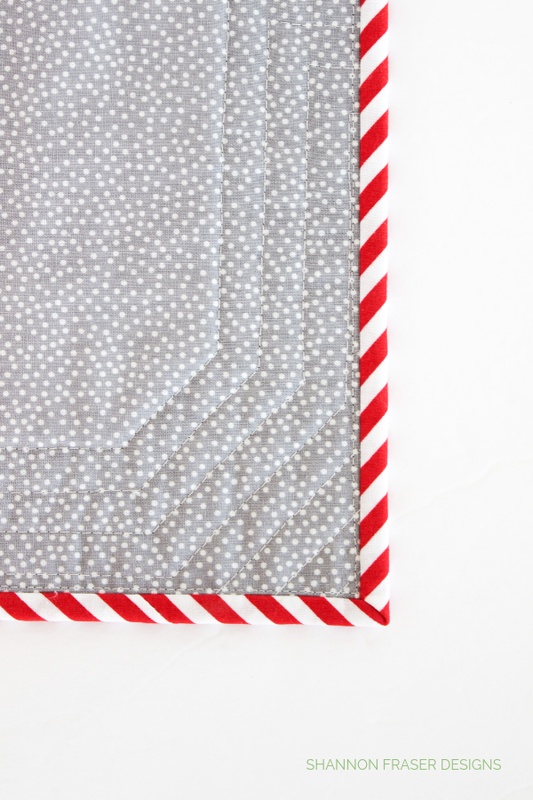 Start by checking your seam allowance (SA). 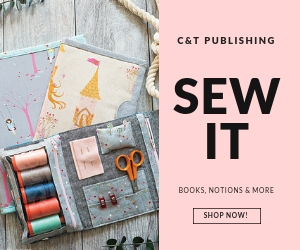 You want to make sure you’re piecing with an accurate 1/4" seam allowance (or, in my case, a scant 1/4" SA) to make sure everything fits together. Take your time! 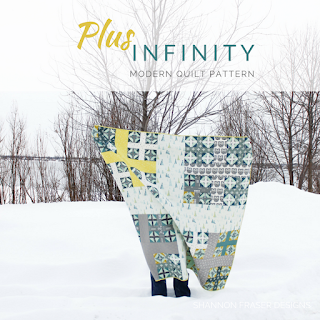 There’s no rush here and accurate piecing will go a long way to quilty success. 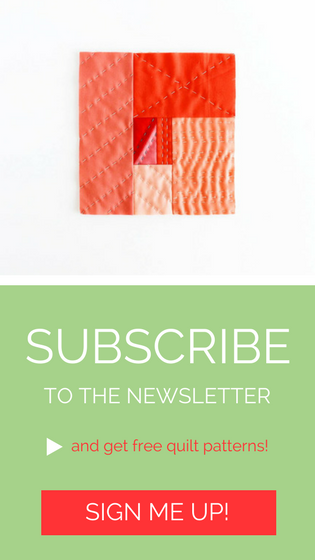 Have a seam ripper at the ready. I say this not to scare you, but it’s often a reality that a mistake will happen when you piece your first block sample. I whipped mine out twice. The first because I was being picky and really wanted my pieces to line up and the second was because I somehow managed to piece two blocks together incorrectly (even though I had laid them out on my sewing table first…ugh…how does that even happen?!). So, I guess, not a necessity, but good to have handy just in case! Have fun with it! 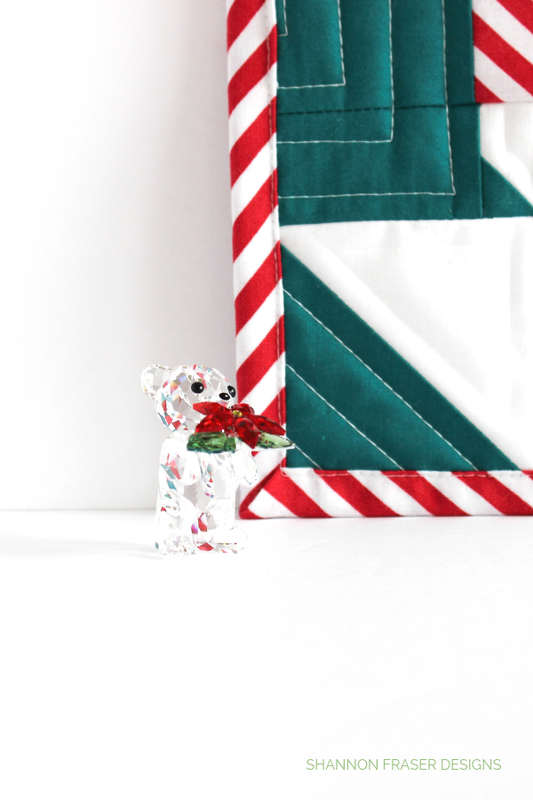 I know teal is probably not the first colour you think of for the holidays, but I like mixing it up and not going so traditional. I hope you’ll think outside the box on this one too! 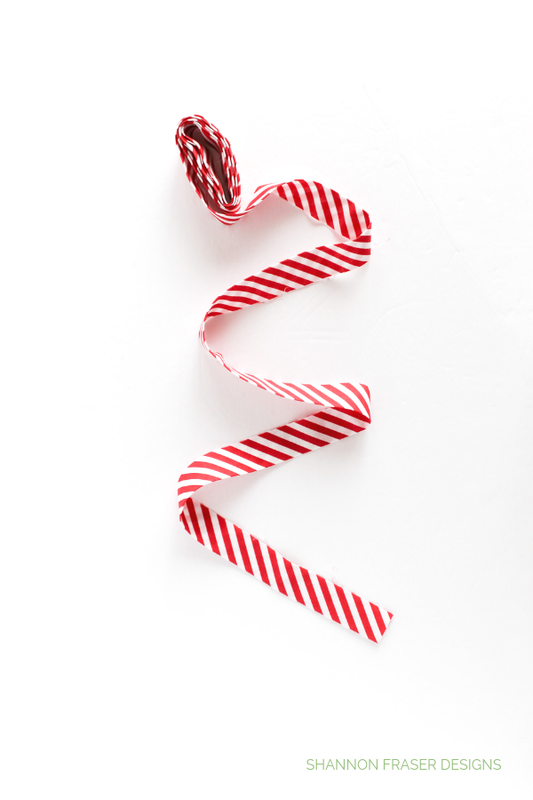 Turn on the Christmas carols and get into the holiday spirit! 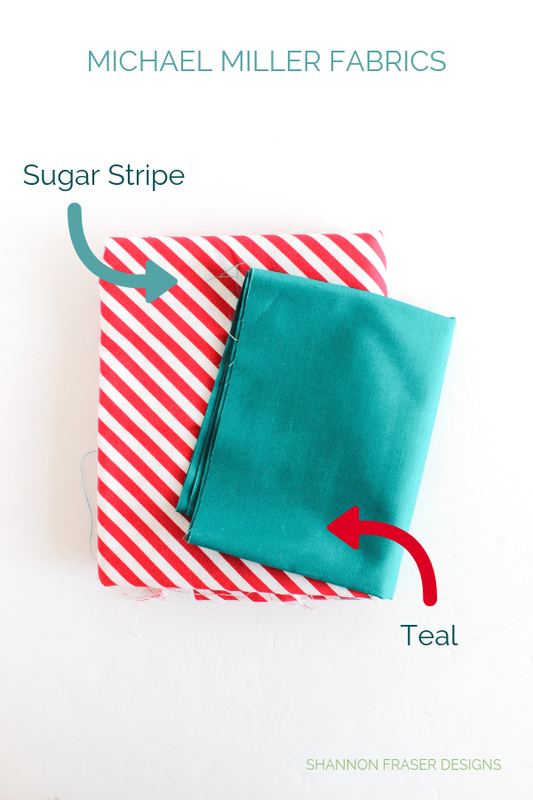 We already covered that I went half traditional and half modern in my fabric choices with the classic red and white stripe and white paired with a pop of teal. Once I had my block pieced, I decided to turn it into a quilted mugrug and/or possible wall decoration for the holidays. 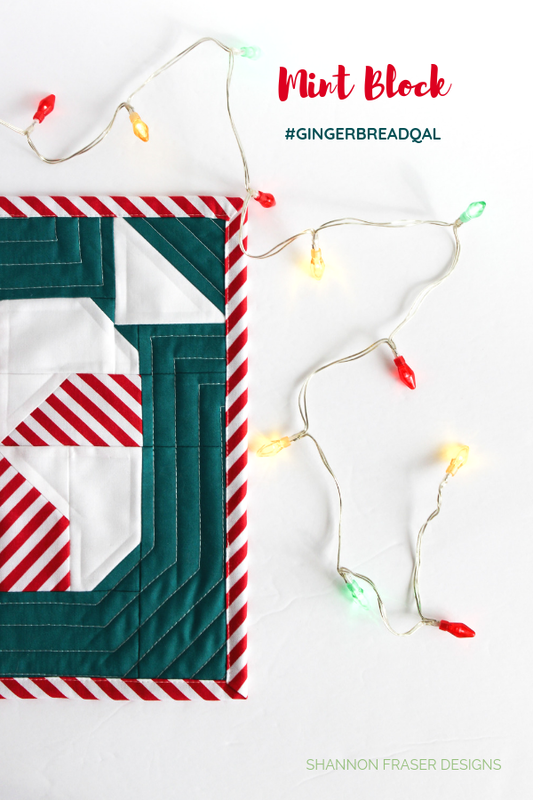 I don’t have any quilted holiday decorations, so this fits the bill perfectly! 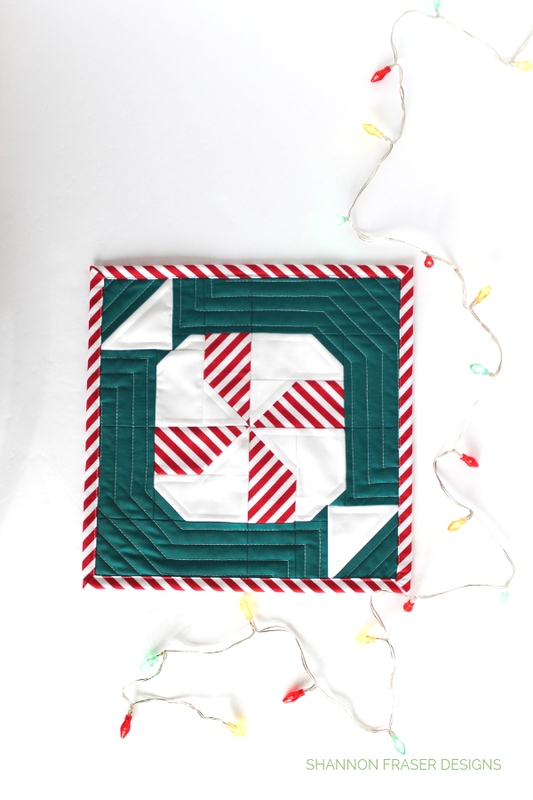 To enhance the shape of the mint, I opted for some straight-line quilting outlining the sweet treat. It would have been awesome if I had some teal thread on hand, but alas, I didn’t! So, white had to suffice. 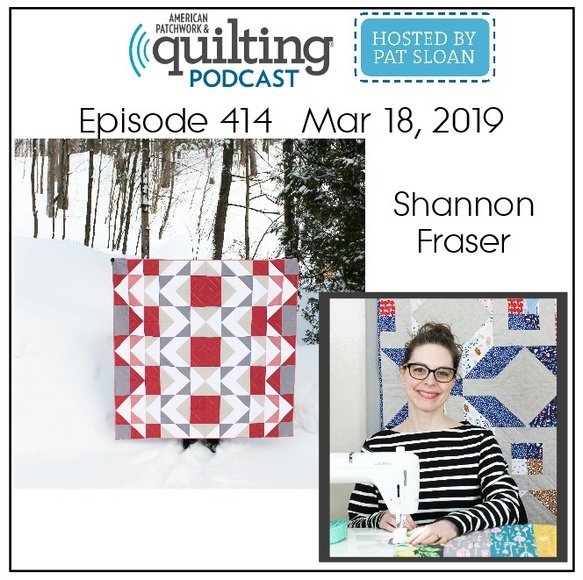 I toyed with the idea of adding some big stitch hand quilting detail but hesitated as I was concerned it would take away from the striped pinwheel, which I think is just SO cute! This also marks my second time machine binding. I love how quick that technique is, but I need a little more practice before feeling like I’ve got the hang of it. 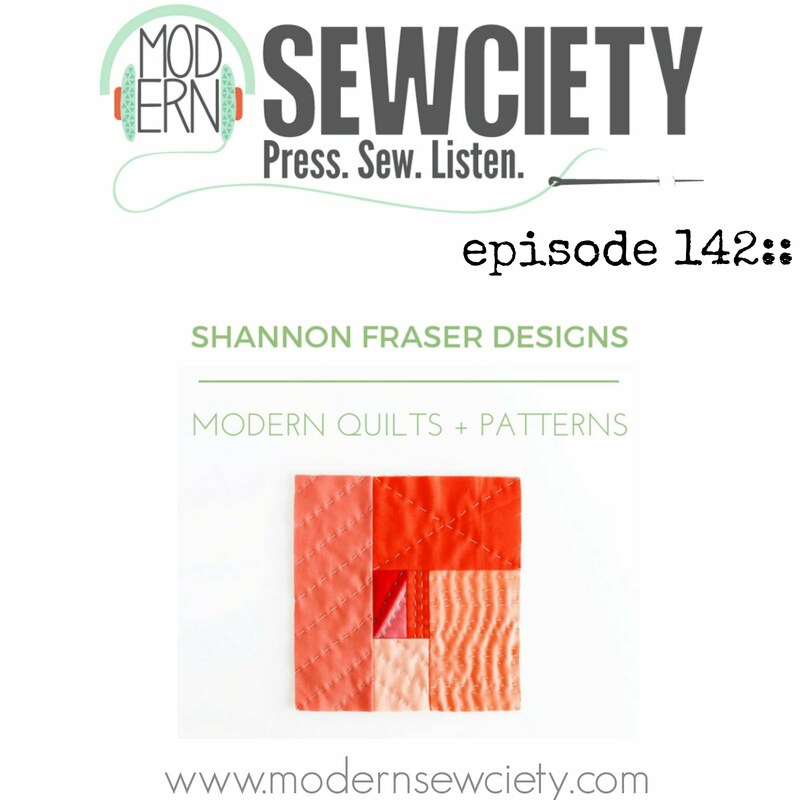 I’ll be sure to add this as a continuation to my Quilt Binding series. Here’s Part 1 and Part 2 in case you missed them. 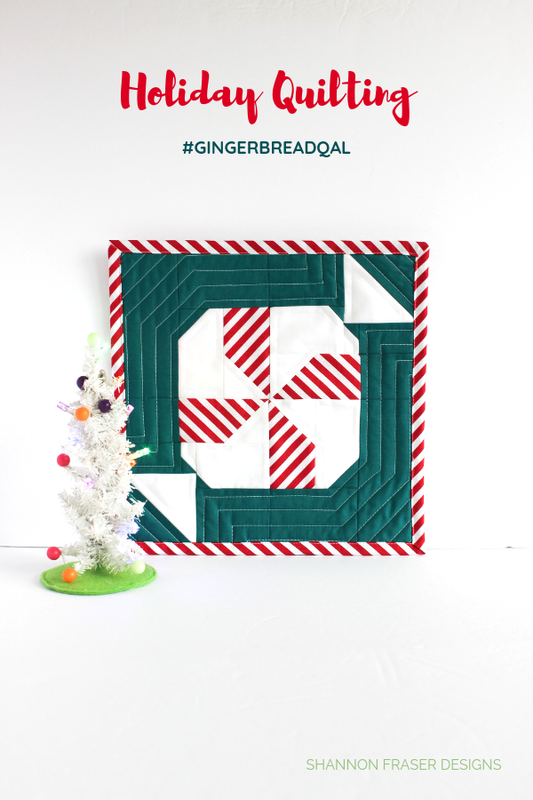 The Gingerbread QAL kicked off on October 4, 2018 and is running through the month of October. Even if you haven’t started yet, you can still get inspired by all the makers who have participated in the #gingerbreadqal on Instagram. 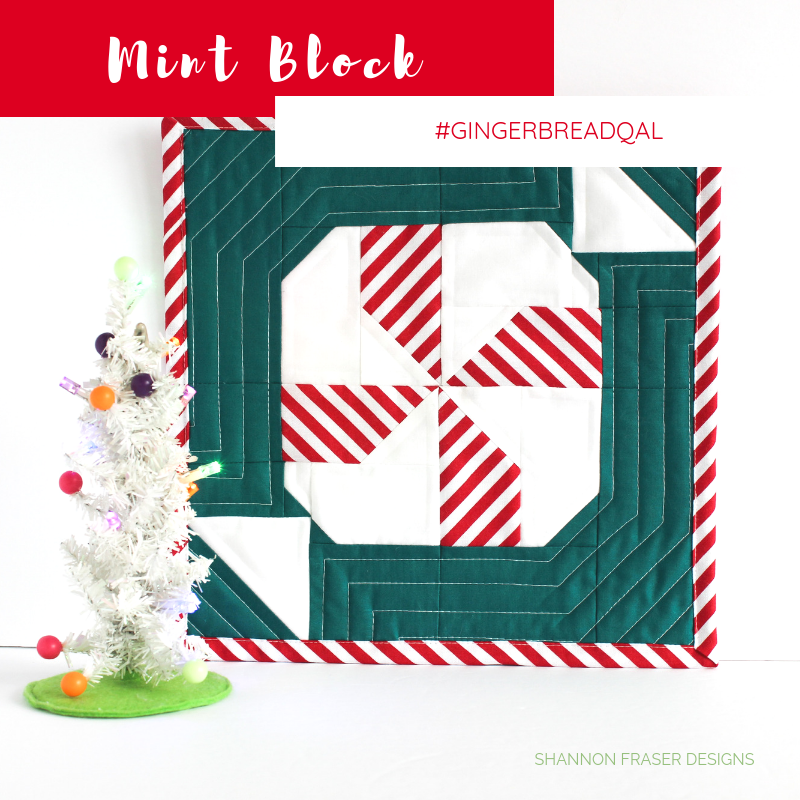 Oh, and the Mint Sweet block isn’t the only one to choose from, there’s also the Gingerbread Man, Candy Cane, Grumdrops, Tree Cookie and Hot Chocolate. 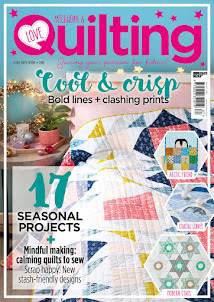 You can also check-out Love Patchwork and Quilting’s blogpost for more inspiration and full details on the QAL. 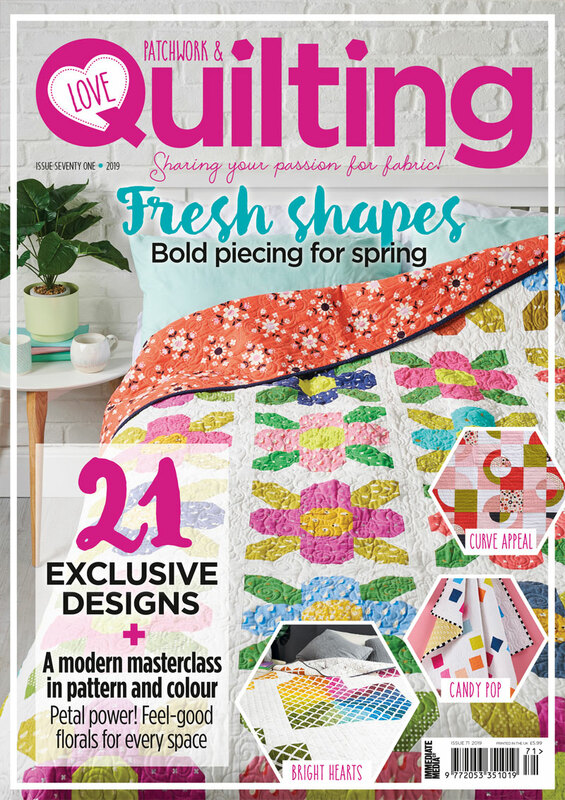 Get the patterns in Love Patchwork and Quilting’s latest Issue 66 available here or sign up for an annual digital subscription here. 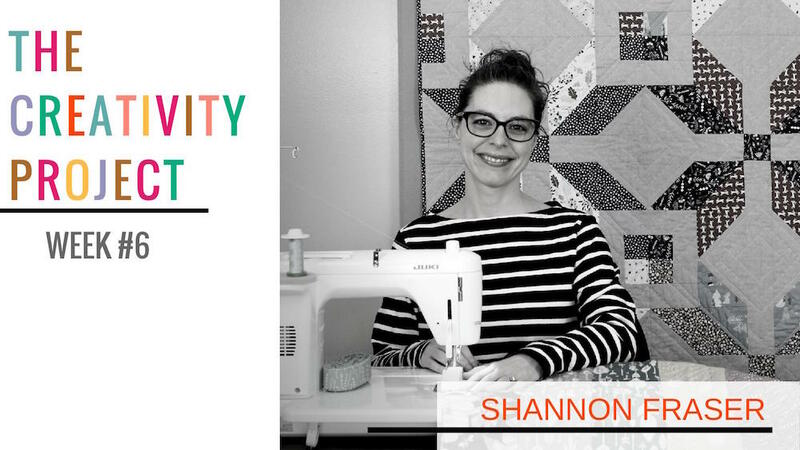 PS I’ll be crossing this fun project off my Q4 FAL list! 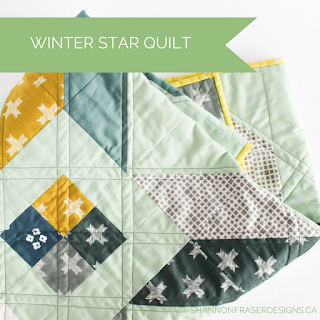 Such a cute block - and that binding really is the perfect finish!! Love this! Isn’t it cute?! 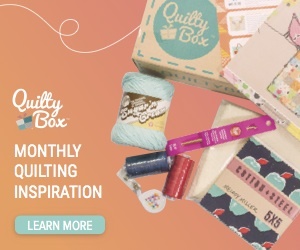 Such a fun block to make too!